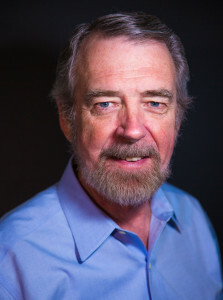 Paul Allen, associate professor, earned his B.S. in business management from the University of Tennessee. He was awarded the M.B.A. with an emphasis in marketing from MTSU. Additional studies have included courses and seminars at Vanderbilt, Harvard, Clemson, and Belmont Universities. 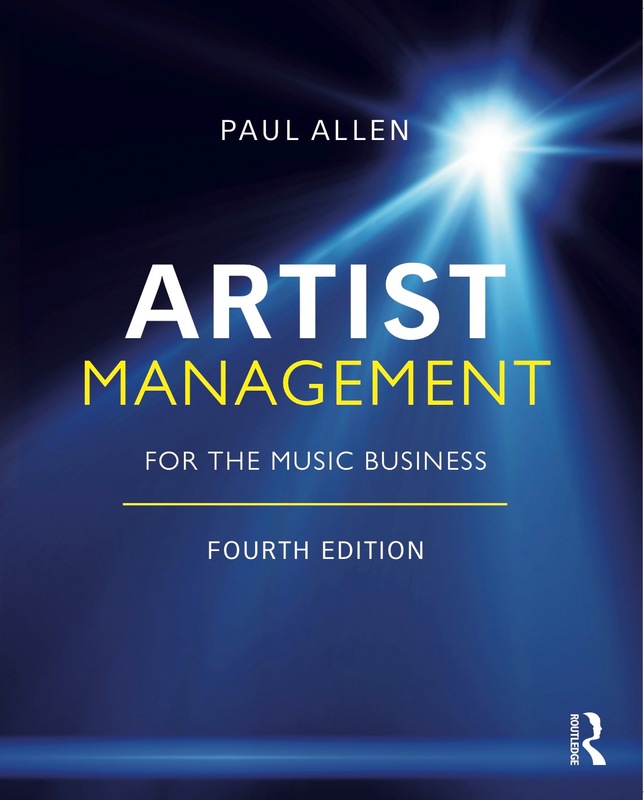 Paul began teaching at MTSU in 1999 as an adjunct faculty member in marketing of recordings for the recording industry program. Paul Allen’s career has included work in the radio and television industries as well as being executive director of Country Radio Broadcasters, Inc., an industry trade association. He has been producer or executive producer for scores of stage productions for acts including Blake Shelton, Alan Jackson, Garth Brooks, the Dixie Chicks, Toby Keith, Travis Tritt, Trisha Yearwood, Clint Black, Vince Gill, Martina McBride, Brad Paisley, Tim McGraw, Faith Hill, and Keith Urban in conjunction with the annual Country Radio Seminar. For seven years he was the executive producer of the New Faces of Country Music Show presented in Nashville. Paul Allen’s background also includes work in political management, radio and television programming and management, radio ownership, and broadcasting work for the US Armed Forces Radio. His consulting clients include companies in the management, public relations, and film industries. He is an alumnus of Leadership Music. He is a recipient of the Department of Recording Industry Outstanding Alumni Award for Service to the Community, and the MTSU Award for Instructional Technology. 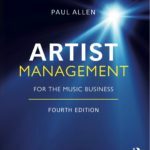 Paul teaches artist management,&nbsp;digital media&nbsp;for the music business, concert promotion, marketing of recordings, and media&nbsp;and culture&nbsp;at Middle Tennessee State University. He is also a music business professor at Cumberland University. Paul lives near Nashville, Tennessee. He is author of the top-selling and hands-on book, Artist Management for the Music Business, now in its third edition. He is a contributing author to the industry guide From Demo To Delivery and is co-author of the defining recording industry marketing book entitled Record Label Marketing, now in its second edition. 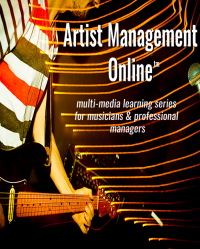 He recently was technical editor and wrote the foreword for the new edition of Web marketing for the Music Business.